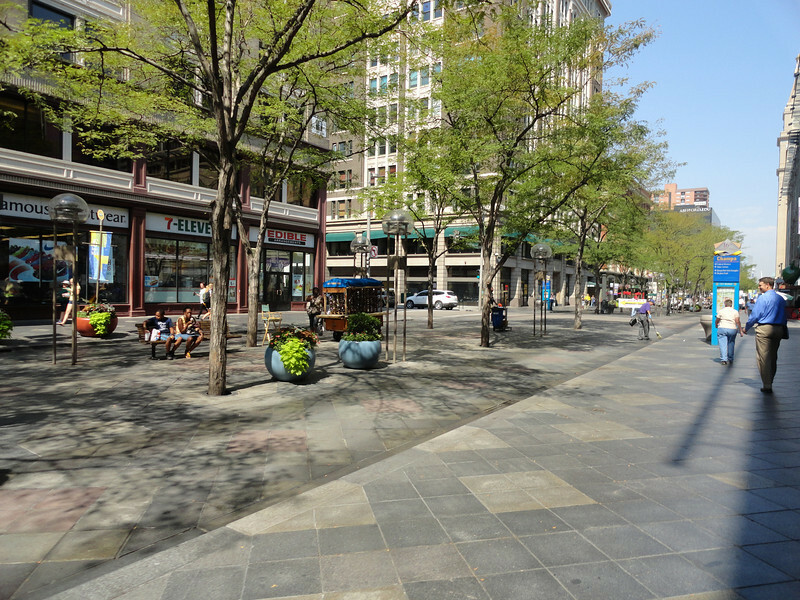 The City and County of Denver and the Regional Transportation District, with support from CH2M, will kick off the downtown 16th Street Mall alternative analysis and environmental clearance effort to determine the future of the 1.2-mile corridor. 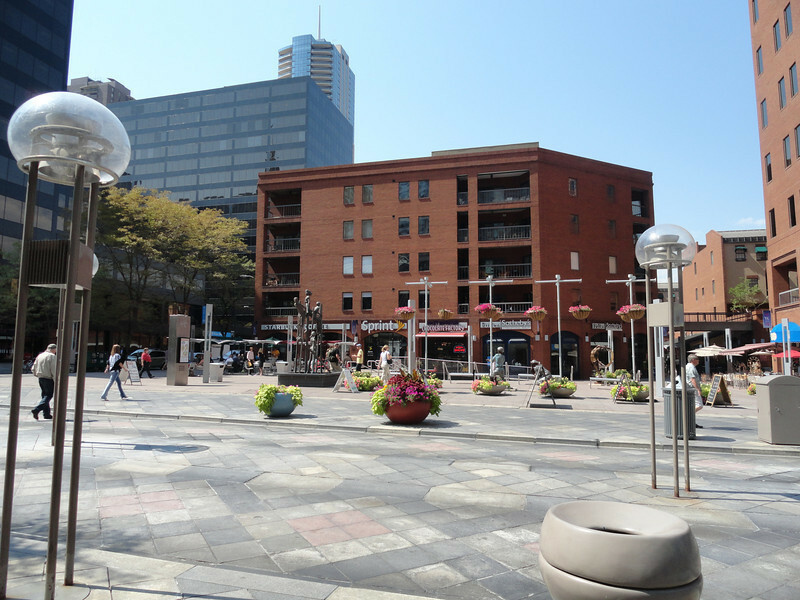 This week, the City and County of Denver and the Regional Transportation District (RTD), with support from CH2M, will kick off the downtown 16th Street Mall alternative analysis and environmental clearance effort to determine the future of the 1.2-mile corridor. 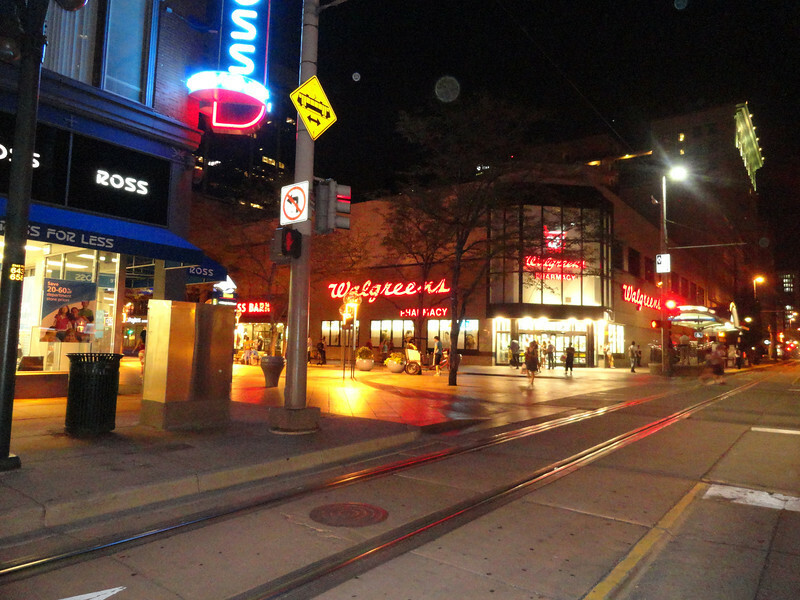 The 16th Street Mall is one of Denver’s most vital connectors and important public spaces. The collaborative effort between the City and County of Denver, Regional Transportation District, Downtown Denver Partnership, the Downtown Denver Business Improvement District, the Denver Urban Renewal Authority (DURA) and the Federal Transit Administration will follow the National Environmental Policy Act process to consider social and environmental impacts when reviewing possible alternatives for the mall, which may include a recommendation to leave the mall as-is. Re-design possibilities may include new shuttle lane alignments, sidewalk enhancements, expanded seating and other placemaking concepts or alternate surface materials, all of which would help the corridor to meet 21st century needs. The first phase of the project is expected to be finished by this year. If approved, the project and funding details could be identified by 2020 and finished by 2022. Participating agencies officially kicked off the project on June 28 with a 3-day workshop to guide the vision for optimizing the corridor. The intent of this workshop was to establish base conditions in which a redevelopment effort will assist in protecting the historic and cultural significance of the 16th Street Mall, maximizing safety and mobility and easing maintenance concerns of the shuttle operations. Design elements will also be shaped by two public workshops held in July. DURA has roughly $68 million available to contribute to the mall’s redesign. This money comes from the tax-increment financing district (TIF) that helped to originally pay for the mall in 1992, as part of a $60 million bond issuance that has since been paid in full as of 2013. Since that time, DURA has continued to collect taxes but the original TIF is set to expire this year. These unused funds must be spent by 2022, or the money reverts to the City of Denver and Denver Public Schools.